We gathered for Woman’s Drumming Circle last night, a group of beautiful insightful women, all a bit weary of the happenings of the world. Calling in the directions and our helpers we settled in for the work at hand. We journeyed to the elements asking what they needed to tell us and they replied. Fire responded it was here to cleanse and clear negativity bringing forth new growth. Earth asked that we use our thoughts and words to manifest love, harmony, joy and peace, allow it to grow. Water spoke of going with the flow and the cycles of water being evaporated, becoming clouds, then rain returning to earth. Air asked that we sing and make joyous sounds to be carried on the wind. 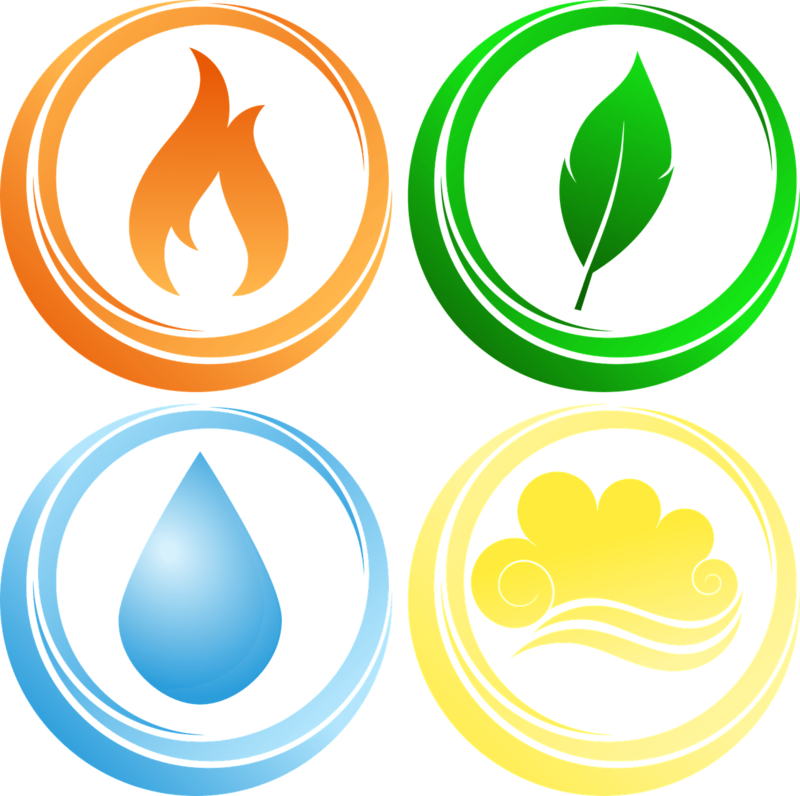 How do the elements speak to you? We also talked about the power of our words, how a slight change can create positive results. I realized last week when talking to my grandsons in the morning saying, “hurry or you’re going to be late” reinforcing the “being late”. I started saying, “hurry so you can be on time”, they have left early everyday since. What words do we repeat to ourselves daily? What patterns do we repeat because of our inner dialog? A recent Facebook post from Sonia Choquette she stated the attitude of being grateful and how the vibration of saying the word grateful out loud changes your inner vibration to attract gratitude. She suggests we say it 30 times a day. I for one shall bring my awareness to saying it. How does the earth manifest what we are saying? Last week there was an oil coming up out of the earth from a pipeline. Speaking with a friend she asked, “I wonder what would happen if we imagined a strong pipeline that would be safe for all beings and the earth?” I wonder? How do the elements reflect our casual words? Thoughts to ponder. What are we really saying with our daily chatter? What does your body need to hear? What do the elements need to hear? Are you on board with creating positive change through the vibration of your words?